Our programs and services are aimed at assisting immigrants and refugees with settlement, integration need and multicultural/ diversity training. 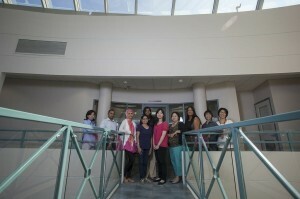 Newcomers programs includes free orientation, information referral, interpretation and translation. Volunteer Opportunities: Office receptionist for 2 locations RMCS at Richmond Caring Place and RMCS No. 3 Road office and social events assistant positions available. Please join our Society to gain knowledge and experience in your community. Settlement Services: Offered free to newcomers in 16 languages, covering information, orientation on housing, health care, education, settlement, adaptation, transportation, Free life skills and orientation workshops and much more. 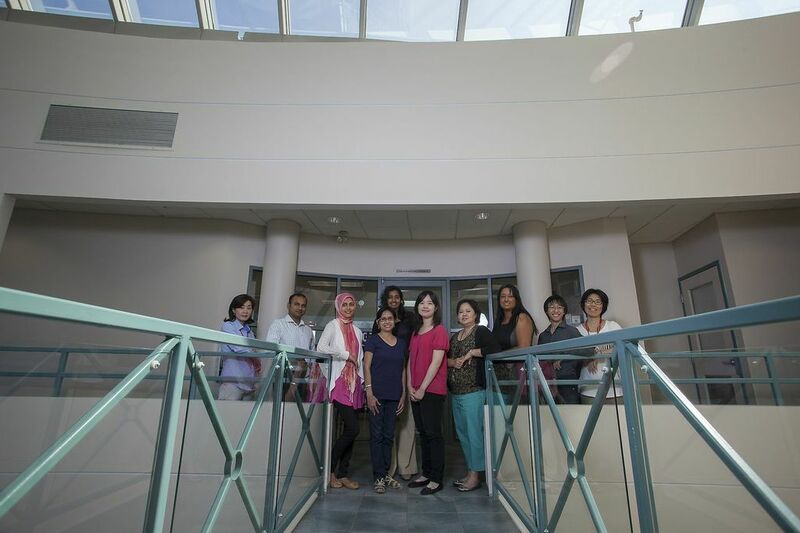 Pre-employment Services: Facilitates career planning for newcomer clients, and liaises with participating employees and agencies in the community. Inclusive Community Programs: Community Collaboration Table (CIC Local Immigration Partnership Table), Community Engagement Activities, Annual Diversity Dialogue Conference, Diversity Education Series, iamrichmond.ca, Community blog, Diversity Assessment Services. Programs are designed to assist newcomers, employers, youth, and residents to incorporate diversity and inclusion into their workplace or neighbourhood. Safe Harbour: Designed to create an understanding of diversity, cover issues of inclusion/exclusion and provide participants insight into how diverse community members might experience living in their community. Chai at Chaupal: Free program for South Asians seniors to relax over tea, share ideas and discuss their opinions on various topics.